Tata Capital unveiled, VoiceBot, Tata Intelligent Assistant (TIA), within the Tata Capital Mobile App for Personal Loans. Powered by Artificial Intelligence, TIA is designed to voice-assist the personal loan customer journey, check loan eligibility and aid the customer through the loan approval process in minutes. The company has launched TIA, in addition to a chatbot which is already operational on the website and the app. “We want to innovate and doesnt want to wait until the voice bot technology is mature. We will learn and make course corrections. 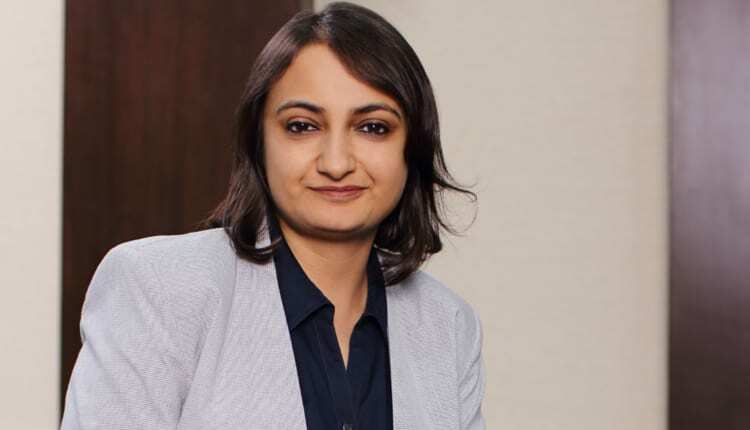 Our goalpost is customer convenience and the objective is to provide all the possible communication channels available and let the customer decide, which channel he wants to opt for,” says Abonty Banerjee, Chief Marketing and Digital Officer, Tata Capital. Tata Capital has partnered with Nicki.ai for TIA. The infrastructure, underwriting layer, personal loan app and other automation engines are designed by the company. Currently, TIA supports only English. “The PoC experience was satisfactory. The voice bot was checked for diction, the ability to capture the meaning of the sentence. For e.g. If a particular person says his salary gets credited by a cheque, while another person says the same thing in a different way. The bot should be able to understand the nuance, says Banerjee. Conversational technology and more specifically voice assistance has seen exponential growth in India. “With TIA, we aim to pioneer this change in the loan approval journey by making the customer experience smarter and quicker. We are confident our new voice assisted service offering will see rapid adoption given its ease of usage and ability to simplify the loan approval journey,” says Banerjee. TIA aims to create a whole new conversational experience for customers using speech recognition technology, natural language understanding and text-to-speech technology. Equipped with intelligent features and options TIA, has the ability to answer customer queries, assist in simplifying the loan process, help customers choose the right offering and help the customer avail a loan sanction within the Tata Capital app. TIA brings ease and convenience to the customer by providing a personalised and seamless experience. While the voice assisted personal loan is a new industry offering, the first edition of TIA, the chat-bot is already available on the Tata Capital website, with features such as AI-led conversational ability to answer customer queries on all offerings, ability to calculate eligibility and provide personalized offers and much more. “Within few weeks, close to 20-25 percent of portal customers have moved to chat based platform. The chat platforms has solved a 3 lakh queries with over 90 percent accuracy. We are also working on automating the email and call centre interactions. Customers today use their smartphones as the preferred mode for financial services. TIA’s ability to gather customer insights will further help Tata Capital to enrich the customer experience and enable the organisation to add transformative features to their digital solutions. Tata Capital continues to focus on building and expanding digital platforms to meet the expectations of the ever evolving customer in India.